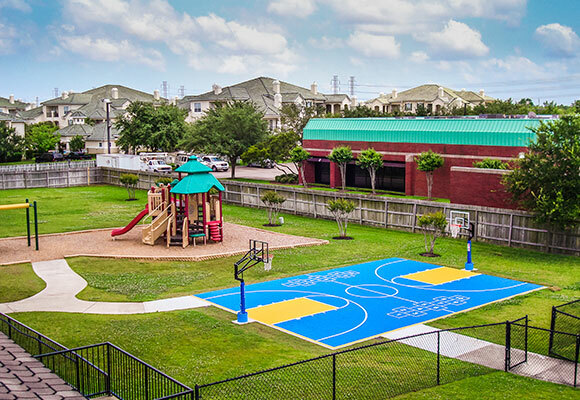 VersaCourt designs and develops a variety of multi-activity solutions for preschools and childcare facilities. 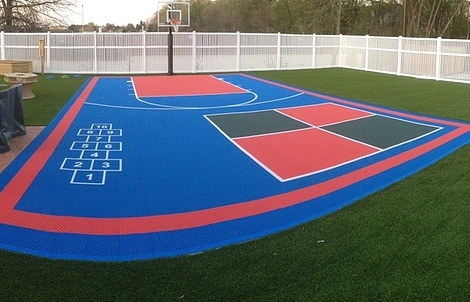 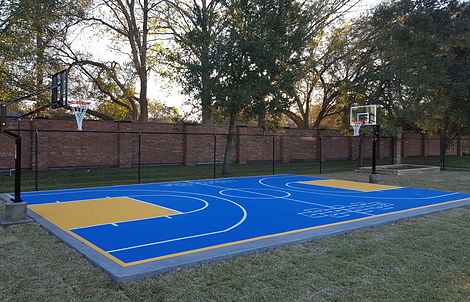 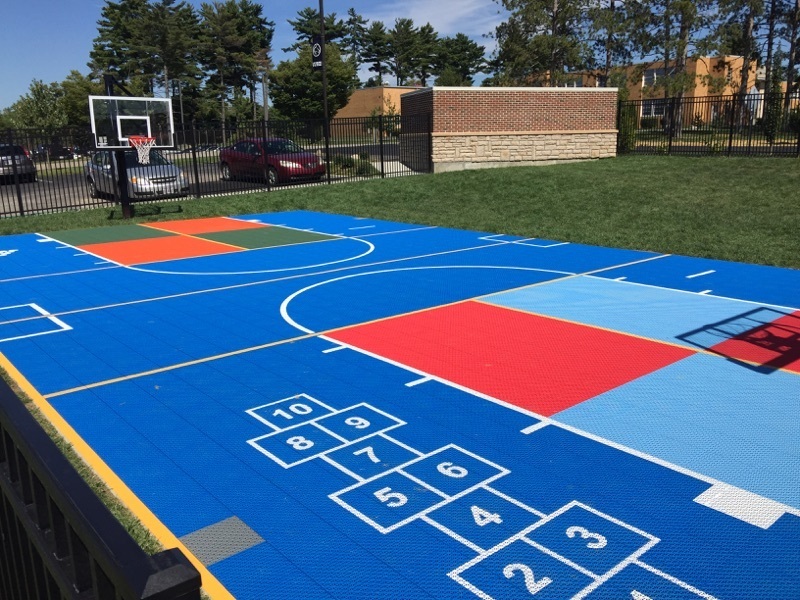 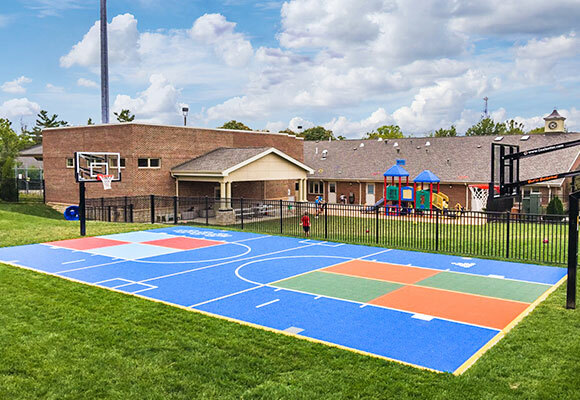 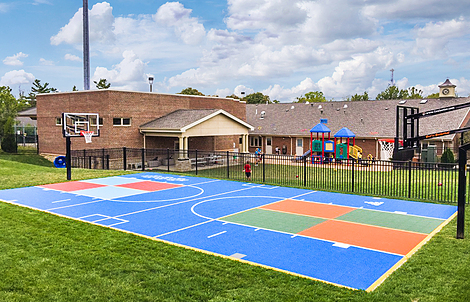 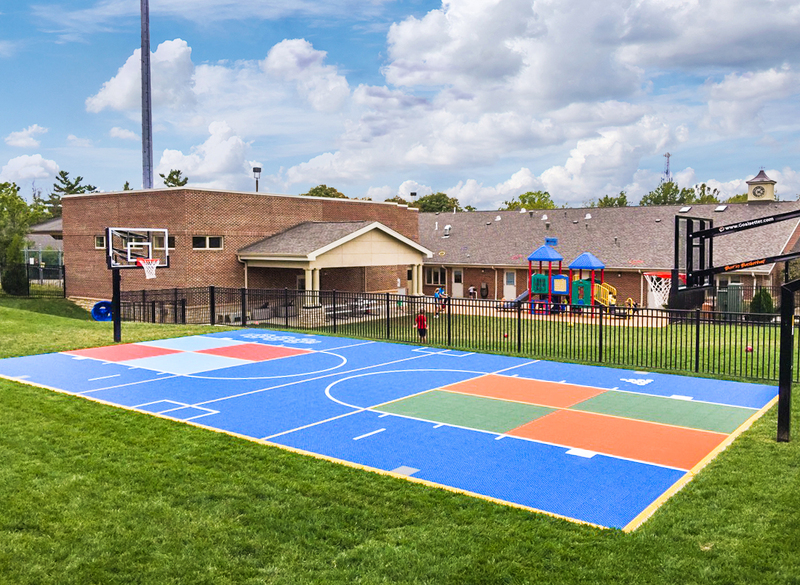 VersaCourt tile provides a comfortable, safer alternative to concrete or asphalt surfaces, and our court solutions can be customized to include a variety of game lines and graphics to provide a playing surface that is both fun and interactive. 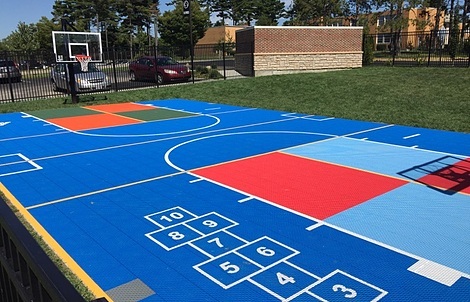 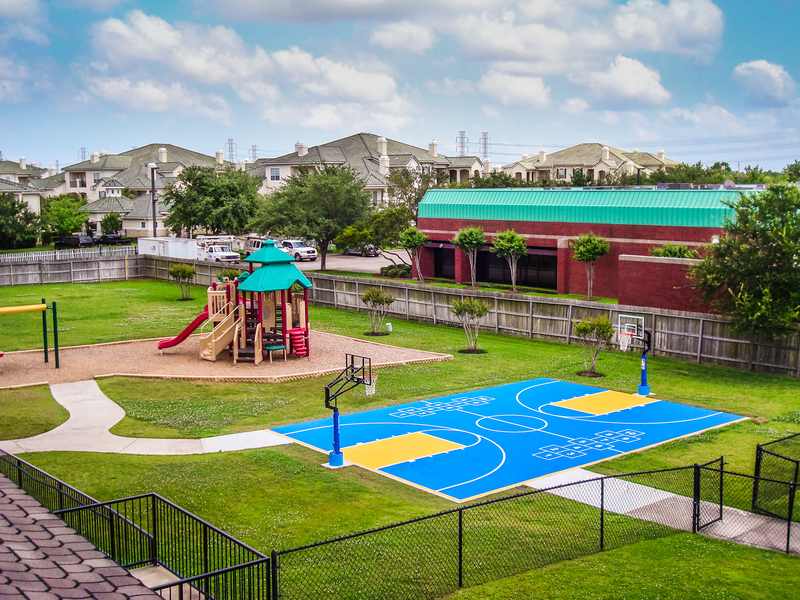 VersaCourt tile provides a safe, fun playing surface for young children. 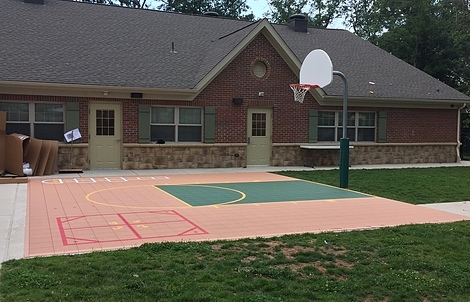 Our court tile stays up to 50% cooler than concrete and asphalt, and offers a slight vertical flex to help prevent injury from short falls. The textured grid design offers improved slip resistance, and drains and dries quickly after rainfall. 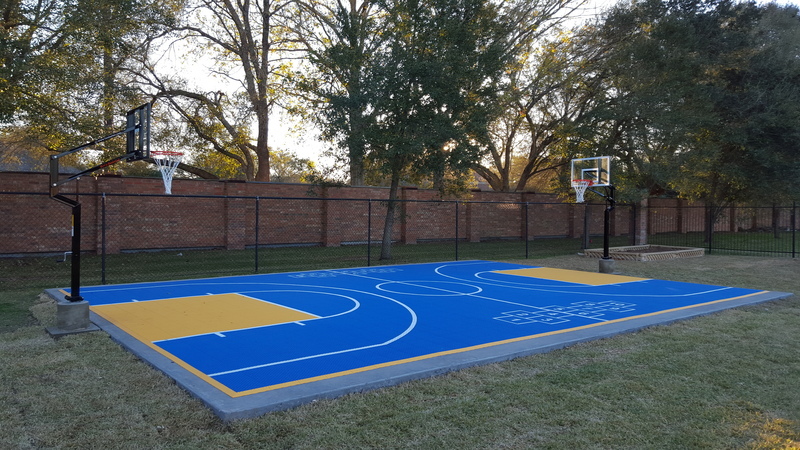 The VersaCourt team can integrate custom game lines, logos and graphics to create a multi-use activity surface that is both fun and engaging. 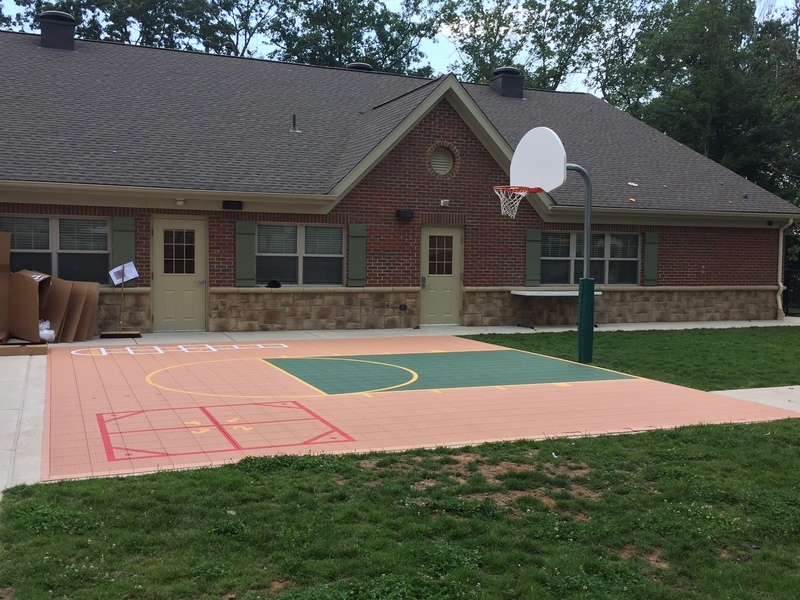 There are a range of court kits to choose from, our develop a customized solution that integrates perfectly with your existing space.